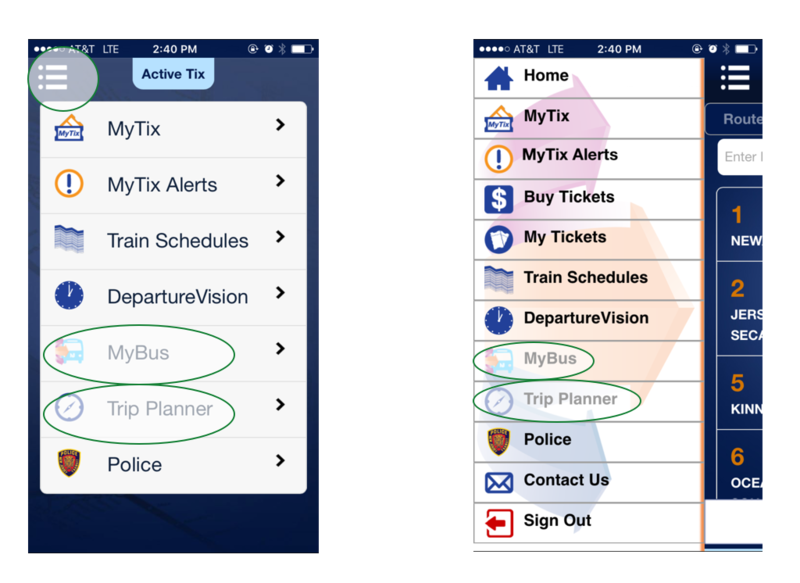 The NJ Transit Mobile App provides an easy way to make travel plans, buy and display passes and tickets, and get transit information. 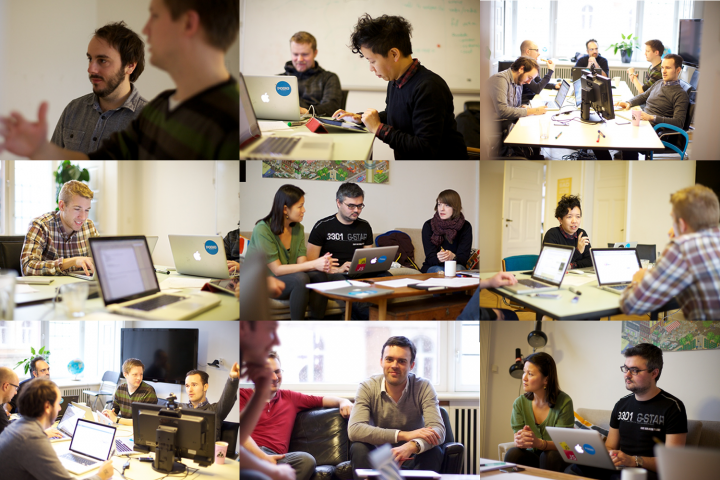 Overall, the application is useful for most of users. But the first time I use this app, I feel like the application is not easy for me to use. 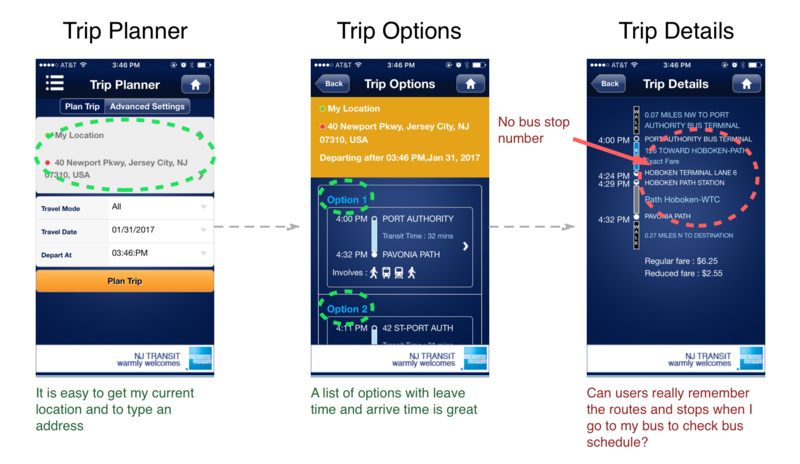 This article aims to evaluate the “MyBus” and “Trip Planner” function in NJ Transit from a perspective of first time user and then provide a research strategy to improve it. MyBus function is for a user to check the status of a bus. The user can either type the stop number to check the status of buses which will pass by this stop or choose a route first, select direction, then select a stop, at last check the status of a bus. The user flow of this situation is good. But the user may not know the stop number (although stop number shows in bus station, users may not in the bus station when they use the app). The display of the information is not easy to navigate for a first time user or a user who want to check an unfamiliar bus status. He/she may only know where he/she is and where he/she would like to go. At this time he/she should go to trip planner to check the routes, directions, and bus stops and then type these information into MyBus to check bus status. When this user open the trip planner page, he/she type the origin and destination. User can type a station, address, or my location in origin and destination. After users choose origin, destination, travel mode, travel date, and depart at information, he/she enters the trip options page with a list of trip options. After user chooses a trip option, the trip details page with trip routes, origin and destination stops, and trip times listed. However, there is no stop number which users may need to type in MyBus. What’s more, it is hard for a user to remember a route number, a route direction, and a bus station name to get the bus status with MyBus after he/she use TripPlanner. Have you ever use NJ Transit? How was it like when you first use it? How long/ how may times it takes for you to get used to use it? What sort of situations you use NJ Transit for? What will you do when you want to check the route from your location to a new destination? What’s your experience with Trip Planner and MyBus? Can you describe a typical time you use it to plan a new route and check the bus status?  myPratt is a website to provide various information for students in Pratt Institute. I found it is hard to find what I really want when the first time I used myPratt. This is not only because too much information in this website, but also some unclear interface design. 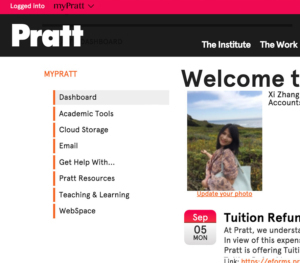 This critique focuses on the issues on Dashboard of myPratt and the correspondent recommendation by using Norman’s principle. As the pictures above shows, this is an issue including lack of affordance, signifier, and feedback. 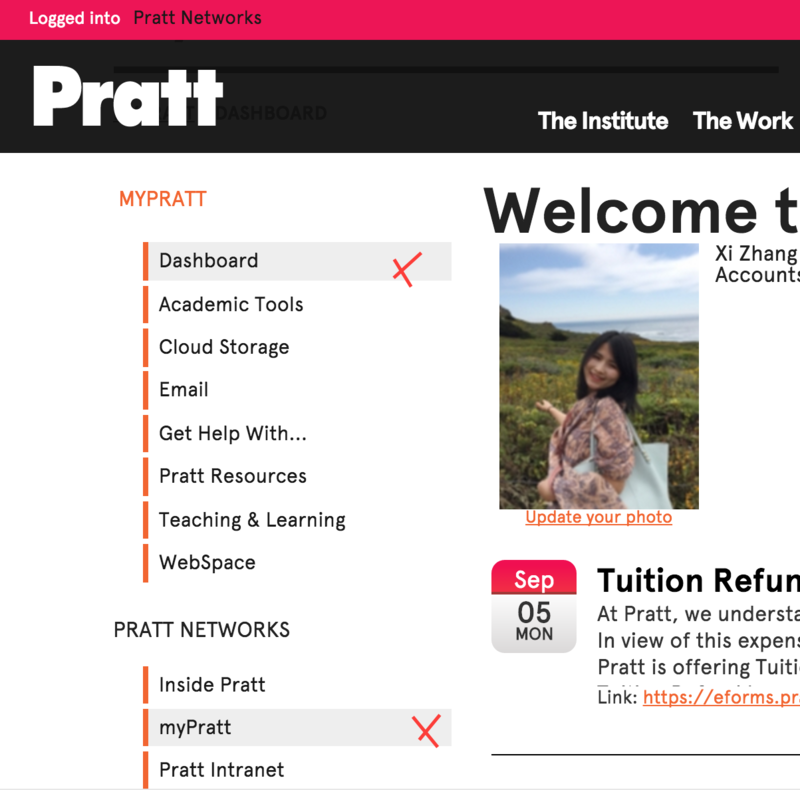 With the left picture, I started thinking whether Pratt Networks can be clickable. So I tried to hover it to see if there is any feedback to inform me it is clickable. 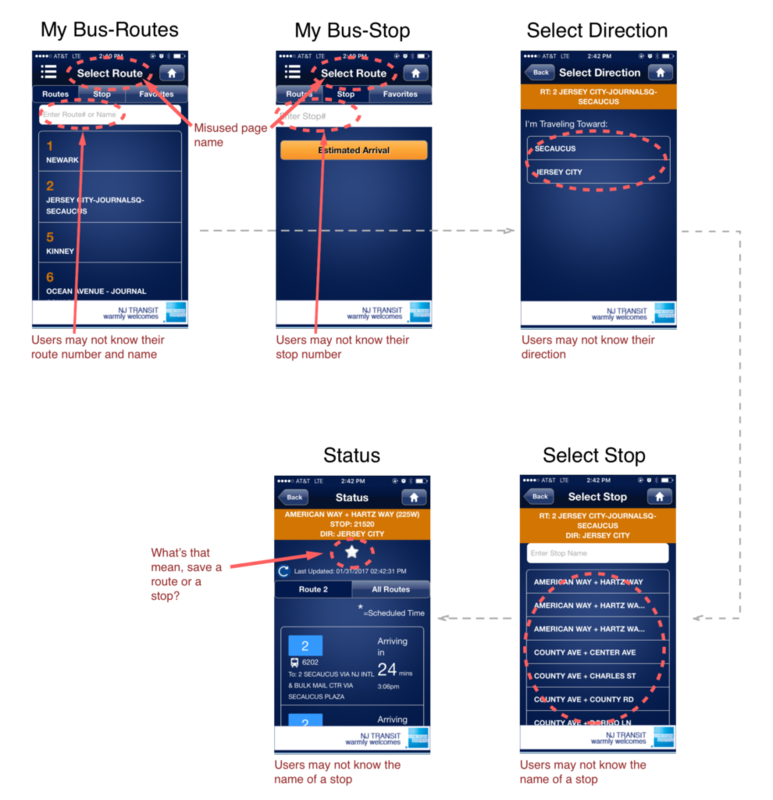 However, there’s no feedback when I hovered it as the picture in the middle shows. But I still wanted to try, so I clicked it. Then it turned out it’s a clickable dropdown menu. This dropdown menu has no affordance at first glance and there is no signifier for the dropdown menu. 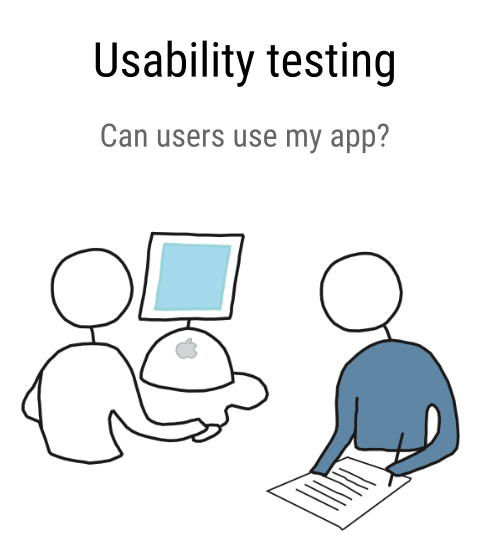 What’s more there is no feedback when users hover it to tell them it is clickable. Redesign #1: Add a down arrow to indicate the dropdown menu here. The picture above shows the redesign of this dropdown menu. I add a down arrow as a signifier to enhance its affordance, and users will know it is clickable at the first glance. After users click the arrow, the dropdown menu will give feedback immediately. Problem #2: One page with two left navigations. As the picture shows in the left, this is an example of mapping problem. In this page we can see that this page has two left navigations. That makes me think there are two navigations to the same page. After I tried different navigations on the upper left, I found the navigations in the upper left belongs to myPratt in the lower left, which means myPratt is a higher level navigation. Then the question is why higher level navigation has been put in the lower place. Redesign #2: Relocate the higher level navigation to the dropdown menu. The image in the right is the redesign of this page to revise the one page has two navigation issue. 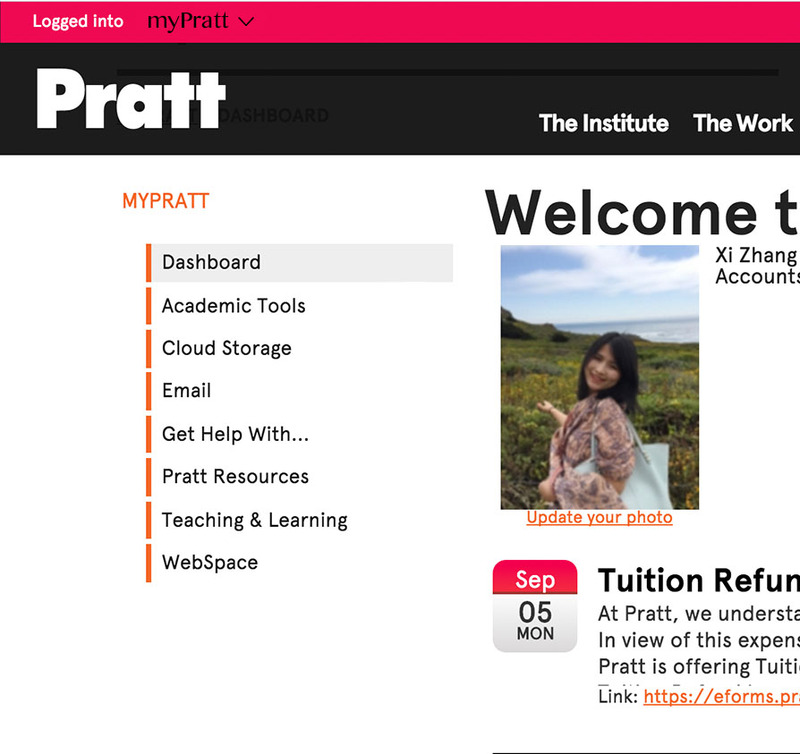 We can see from this picture that there is only one navigation correspond with this page and this page is all about myPratt, the navigation in this page are all belongs to myPratt. 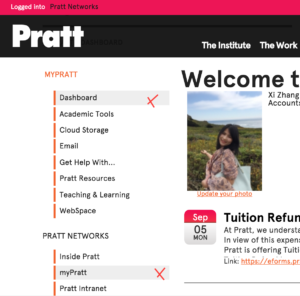 If you want to access to other sites which belongs to Pratt Network, you should go to the “Logged into” dropdown menu. This is a conceptual model issue. In the picture above, when I saw this sign inner the red rectangle I thought it was a download sign because it has a down arrow in the document. I try to hover the sign it gave me a feedback said that “add to do to your calendar”. It has good feedback but it is a misunderstanding conceptual model. The picture above shows the redesign of this “add to do to your calendar” sign. I simply change the download sign to a calendar sign to inform users that click this you will add the event to your calendar. As the picture in the left showed, a header bar “My Messages” indicates there should be some messages. I cannot find messages listed below. So I think it must be a link to take me to another page. 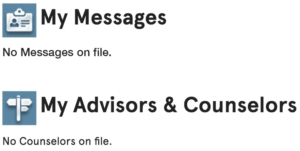 But black “My Messages” means not clickable. Then I click the picture in the left and nothing happen. So I got confused here. I guessed there must be no message. 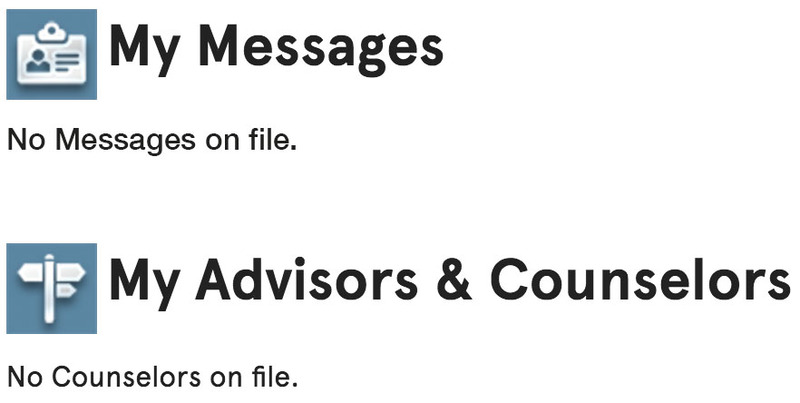 As the picture in the right showed, I add “No Messages on file” to let users know that there is no message. When there are messages, messages will show below. When there is no message, “No Messages on file” so that users don’t wonder why there is no messages here and then try to find link.